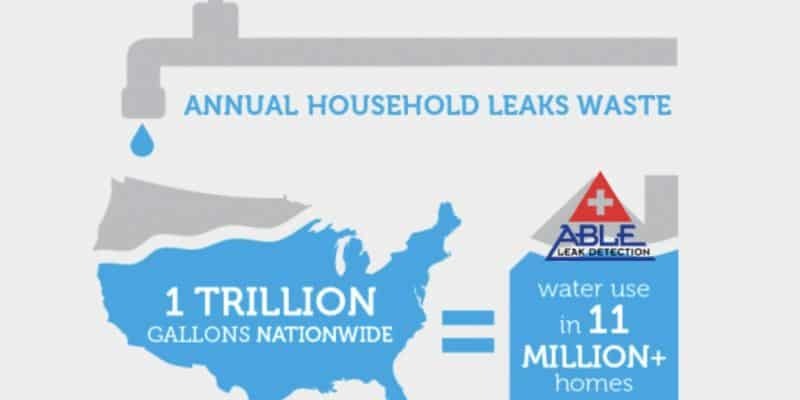 Able Leak Detection in Clearwater can help with a High Water Bill Due to Leak. Let this sink in….. 1 TRILLION gallons are wasted due to leaks. Let’s help do our part. At the first sign of a leak, call Able Leak Detection 24 Hours a Day, 7 Days a Week. One of our Leak Detection Clearwater Specialists will be out (most cases same day) to inspect & detect your leak. 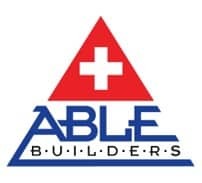 Able Leak Detection has experience in dealing with tenants, homeowners and property managers. An unexpected leak in your property can drastically raise your water bill, creating a high water bill due to leak, and we can help pinpoint where that leak is coming from. We can help with sorting out how it happened, why it happened, and steps to ensure it doesn’t again. Our Leak Detection Company covers Pinellas, Hillsborough, Pasco, Hernando, Polk, Manatee, Sarasota, and more. If you live in Southwest Florida and suspect a leak, call the Leak Pros at Able Leak Detection 24/7.